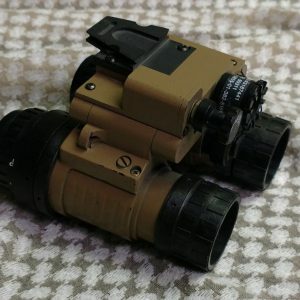 The Enhanced Night Vision Goggle – Binocular (ENVG-B) includes L3’s high performance, white phosphor image intensification technology in a dual tube goggle, as well as a separate thermal channel for image fusion and thermal target detection. 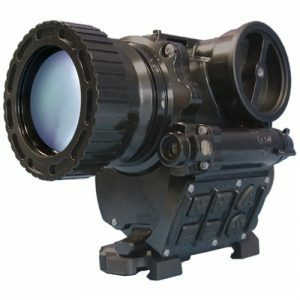 This technology increases the operator’s ability to locate and engage threats, and access common operating environment imagery. The ENVG-B also includes a new, high-resolution display and an embedded soldier wireless network, rapid target acquisition and augmented reality algorithms to interface with future warrior systems, while enhancing interoperability and the multi-domain environment.